Soft casters for ideal mobility on hard floors. * Can be used on wood floors. 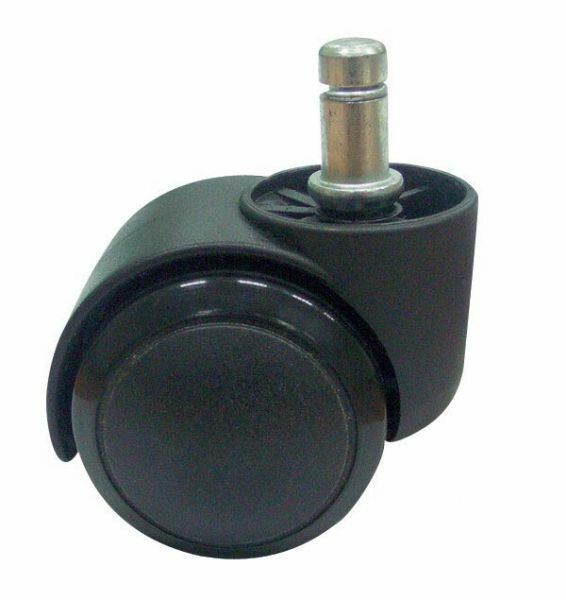 * Foot glides replace casters where rolling action is not desired. * Fit all Alvin chairs and stools except DC204. * Sold as a set of five.